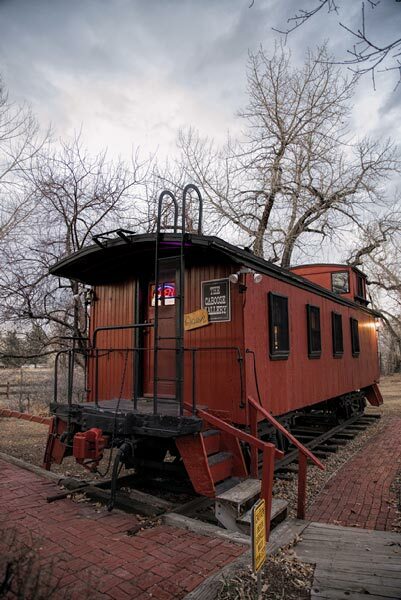 The Caboose Gallery is located in downtown Littleton Colorado. Inside the caboose you will find railroad images of Colorado on infused aluminum in different sizes and styles, bin work with just a print or matted in different sizes and the famous railroad cards. 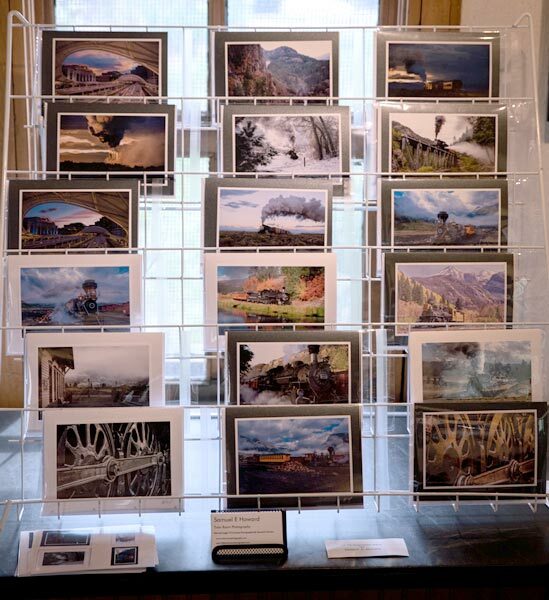 Come on by and experience Colorado railroading through my camera lens. The Caboose Gallery is located on 2069 W Powers Ave Littleton Colorado on the same street as the court house and across the street from the Buck Center and next door to the Depot Art Gallery in the old Santa Fe Station..
Or just send me a Email.